Prior to founding Redevelopment Services, Bob led the multifamily division of a commercial builder for over 10 years. Before that he served as Director of Construction Services for a well-known national multifamily management firm. 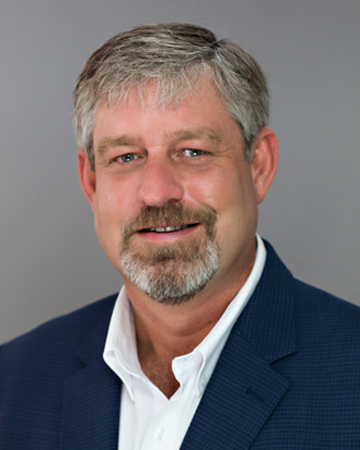 He brings to the team many years of multifamily restoration experience and the unique perspective of having worked on both sides of the fence as a contractor and as a customer.